The biggest prizes for Kim will be diplomatic as well as economic. Kim, like Trump, craves a big dramatic and historic moment in which the two leaders, foes for seven decades, stand side by side to declare a political end to the Korean War. To be clear: Such a declaration would not serve as a peace treaty formally ending the war. But it would be enough for Kim to take home to his people as a propaganda victory. Ending the Korean War was a goal neither his father nor grandfather accomplished before dying; to accomplish that task would cement his authority inside North Korea as a master statesman and military strategist. Such a declaration would allow Kim to turn the country's focus away from war and toward the economy; it also would start the lengthy process of negotiating a formal peace treaty with China, the United Nations and the United States. More importantly, Kim will be seeking economic concessions in return for rapprochement and promises to give up elements of his nuclear program. A lifting of crippling UN sanctions imposed on North Korea is a priority for Kim. Once sanctions are eased, South Korea in particular is poised to restart joint economic projects that could serve as an economic lifeline to Pyongyang as well as to rebuild North Korea's decaying infrastructure. In addition, Seoul must wait for concrete nuclear concessions from North Korea to justify lifting its own bilateral sanctions in place since 2010. For Kim, a successful roadmap to denuclearization in Hanoi would pave the way for North Korea's return to the international fold, politically and economically, while delaying the complete relinquishing of his prized nuclear assets for many years to come. When President Donald Trump meets with North Korean leader Kim Jong Un in Singapore, it will mark the coming together of perhaps the world’s most sealed-off and press-hostile autocrat with a president who frequently rages against the media, all in a country known for its repressive views on free speech. Needless to say, journalists are concerned over what access will be granted at the historic meeting. Kim Jong-un has suddenly become the new popular leader in the political class of 2018. After years in isolation, he has emerged as a powerful player. Leaders from China, Russia, Syria, South Korea and the US have all met or are due to meet Mr Kim this year. NPR's Lulu Garcia-Navarro speaks to Korea expert Jean Lee of the Wilson Center about the latest on North Korea and a meeting between Kim Jong Un and President Trump. 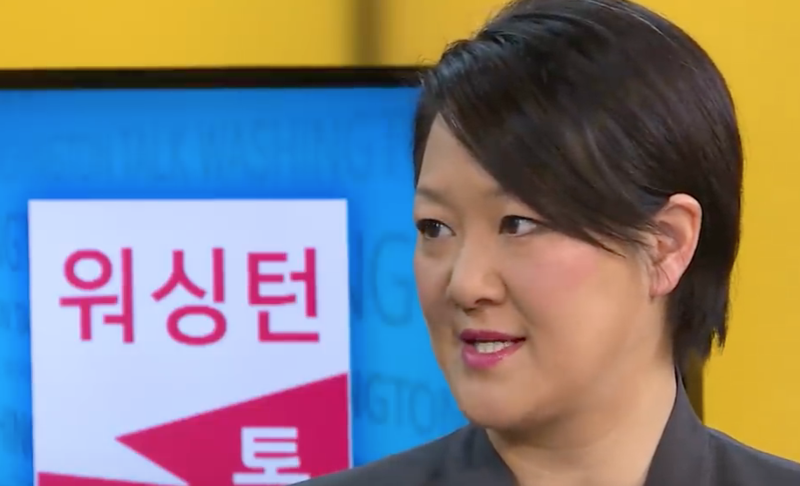 There's reason for caution when it comes to expectations about North Korea, warns Jean Lee, director of the Hyundai Motor-Korea Foundation Center for Korean History and Public Policy at the Woodrow Wilson Center. Kim's understanding of "denuclearization" of the Korean Peninsula — a key U.S. goal — may be very different from what President Trump expects, says Lee. One of 2017's defining geopolitical slugfests was between heavyweight personalities President Donald Trump and North Korean dictator Kim Jong Un. It was an international standoff that descended into personal name-calling, with Trump labeling Kim "little rocket man" and the U.S. president being described as an "old lunatic" and a "dotard" in return. If the past year were one round in a boxing match, most analysts say there's only one winner. Everyone knows that North Korea’s leader is a bloodthirsty madman and buffoon—or is he really? Mark Bowden digs into the hard facts for an unusual portrait.